Unfortunately, the earlier news about the FHA rollback on the reduction of annual mortgage insurance premiums has been suspended indefinitely. 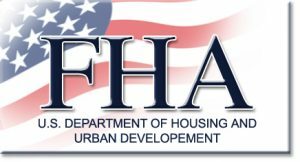 It now appears that HUD rescinded the FHA premium reduction on Friday as part of the Trump Administration’s plans to overturn a host of regulations/policies implemented by the Obama Administration. FHA will issue a subsequent Mortgagee Letter at a later date should this policy change. We will update with more information shortly.